Classic backpacks, reimagined and chic-er than ever. 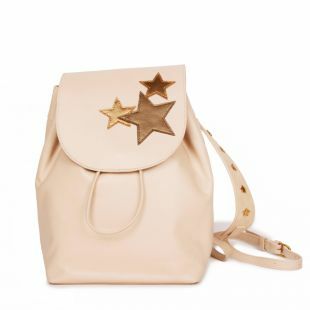 Live your best life in this chic-meets-fun leather backpack – and prepare for major compliments. Meet your new best friend. 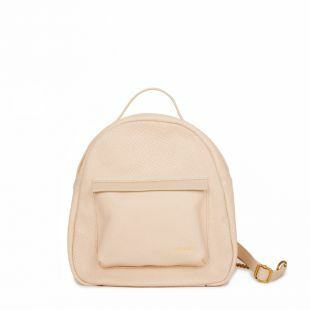 This chic little backpack is the perfect accessory for city strolls. Shop our collection of stylish leather backpacks designed in Paris. 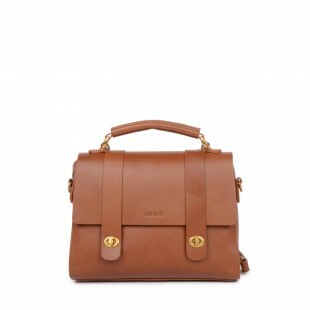 Chic & comfortable, backpacks from Nat & Nin are made with the highest quality Italian leather. 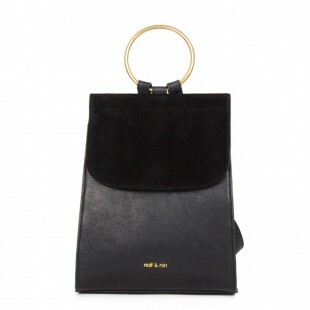 Read more Since 2005, Nat & Nin have been designing leather handbags & backpacks for women from their atelier in Paris. Nat & Nin partners with tanneries which guarantee the origin and traceability of the leather, as well as compliance with labor rights.